When Steve and I first started Superior Shop Drawings, we envisioned a Millwork Shop Drawings Service that was attentive to the needs of all potential customers. This required an abundance of custom templates and standards that adapted to each and every customer. When our workload was light, this totally custom view on shop drawings worked well. 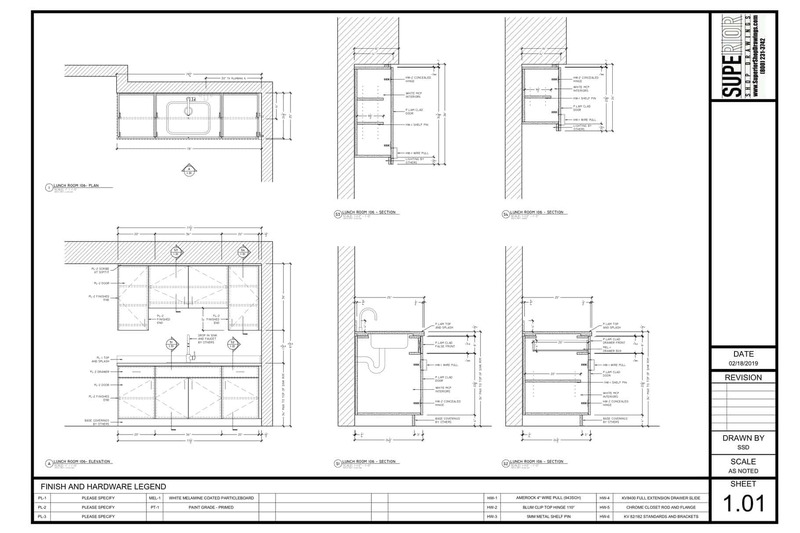 We were able to adapt to each customer and provide drawings that looked as if they were done in-house. As our business took off, however, we found ourselves spending an extreme amount of time setting up for each customer. Between the increased setup times and the delay in getting our drafters up to speed – we found ourselves routinely running over budget on projects. Steve and I had to take a step back and come up with a solution. How could we continue to provide Millwork Shop Drawings that we were proud of while maintaining a competitive pricing structure? The answer seemed clear – we needed to come up with a set of Superior Shop Drawings Standards. This new standard will continue to use Customer Supplied Title Blocks and Construction Methods but will feature the Superior Shop Drawings Drafting Style and Presentation. 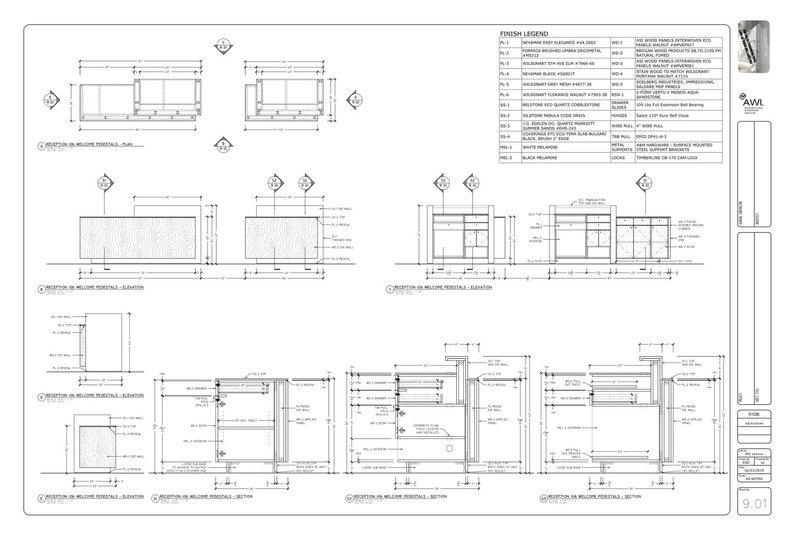 Our objective is and will always be to produce Millwork Shop Drawings that we are proud of. These new standards will ensure that we can continue to offer our customers pricing that is competitive. Previous PostPrevious How Much do Millwork Shop Drawings Cost? Next PostNext Do You Release CAD Files?